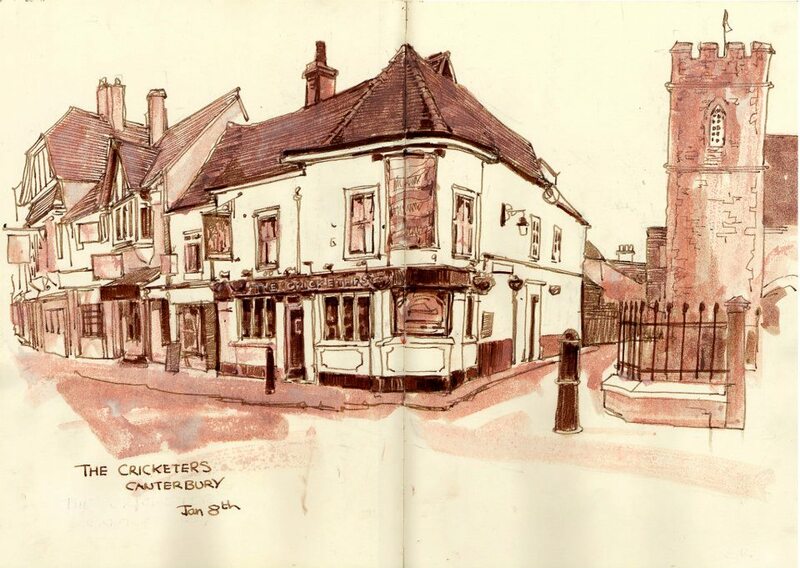 This is my favorite pub in Canterbury, The Cricketers. I don't like cricket. It's a boring game played by people who weren't good at football, but the pub is wonderful. Those lucky enough to get to Canterbury should pop in for a pint.